Now the Rockets, Cavs, and Warriors have chosen their team names. The NBA’s Golden State Warriors have chosen the name for their North American League of Legends Championship Series team, according to an ESPN report today—the Golden Guardians. 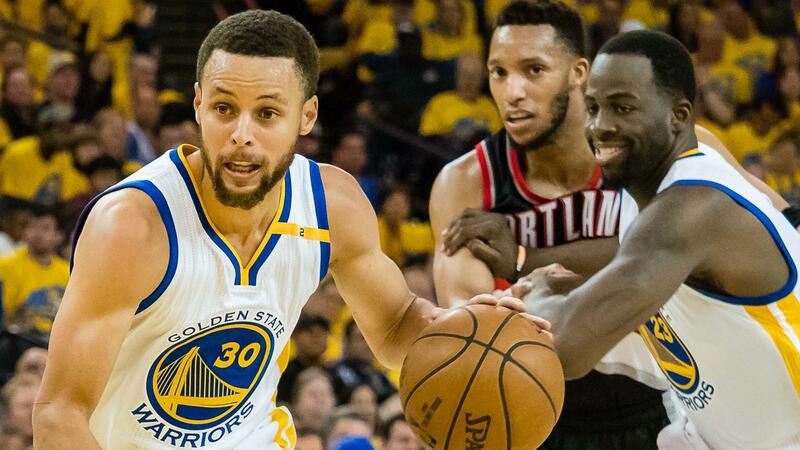 Following in the footsteps of the Houston Rockets and Cleveland Cavaliers, whose NA LCS teams will be named Clutch City Gaming and 100 Thieves respectively, Golden State carries on the trend of NBA teams and personalities moving into League of Legends. The Warriors’ majority owner Joe Lacob and Kirk Lacob, his son and the team’s assistant GM, led the charge for the team’s interest in applying for the newly franchised NA LCS. Golden State applied to the franchised league through GSW Esports LLC. GSW Esports is a subsidiary of GSW Sports Ventures LLC, the venture capital portion of the organization. Riot Games reportedly accepted GSW Esports’ application last month. GSW Esports likely won’t directly own the Golden Guardians, though, because the Warriors have vested interest in both Cloud9 and Team Liquid. Team Liquid’s parent organization, aXiomatic, is partly owned by Warriors co-executive chairman Peter Guber and other Warriors owners, and Chamath Palihapitiya, another Warriors owner, owns a minority of Cloud9. The Golden Guardians, Clutch City Gaming, 100 Thieves, and OpTic Gaming are four new teams joining the franchised NA LCS for the coming 2018 Spring Split, alongside six teams from last year’s season—TSM, Cloud9, CLG, Echo Fox, Team Liquid, and FlyQuest.